"Mason has always followed his own path, and we’re better for it..."
When the Beta Band disbanded in 2004, bets were being placed on who would have the follow-up career. The Aliens, made of three quarters of the band with original member Gordon ‘Lone Pigeon’ Anderson or de-facto leader Steve Mason. 14 years later Mason is going from strength to strength, and new album ‘About The Light’ is quite possibly the most grandiose thing he has released to date. 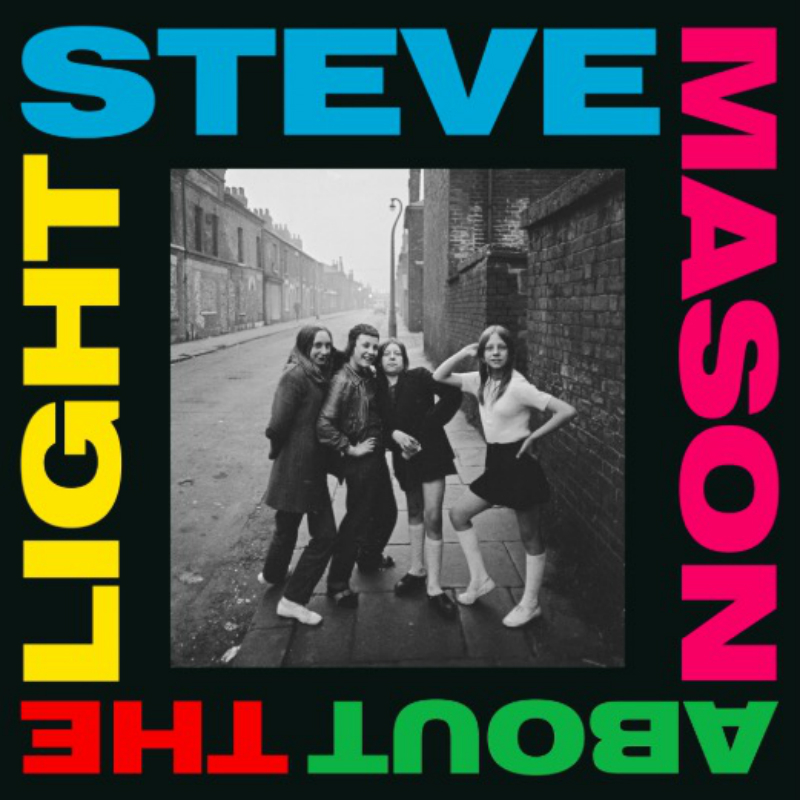 The most immediate thing about ‘About the Light’ is that all the songs have massive choruses - nothing new considering Mason’s back catalogue - but it’s the level of catchiness that’s the surprising, and surpassing, thing. Standout track ‘No Clue’ is classic Mason with swirling guitars and massive hooks. There is a playful bounce to it, meaning this should go off when played live. ‘About the Light’ separates Mason from that current glut of nostalgia acts trying to cash in on their past. Mason has always followed his own path, and we’re better for it.